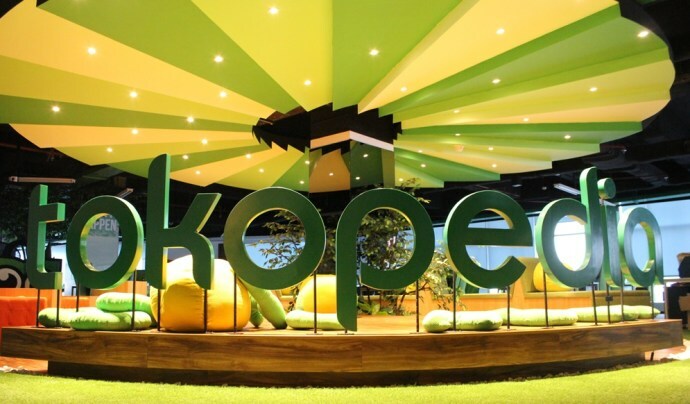 JAKARTA– Indonesia's top e-commerce site Tokopedia said Wednesday it has raised $1.1 billion in funding from investors including Japanese tech giant SoftBank and Chinese online store Alibaba. The latest financing round for Tokopedia, which lets users to set up online shops and handles transactions, underscores a push by foreign firms to tap the Southeast Asian nation's soaring online market. Major investors, also including Expedia and China's Tencent, have been pumping billions of dollars into Indonesia's tech start-ups to capitalise on a burgeoning digital economy. Tokopedia, which was set almost a decade ago, said it would continue its focus on the market in Indonesia, a sprawling country of some 260 million people with a swelling middle class. "The company expects to use the funds to build technology and infrastructure that empowers millions of local businesses to grow," it said in a statement. Internet use is growing faster in Southeast Asia than any other region in the world, according to research by Google and Singapore's sovereign wealth fund Temasek. 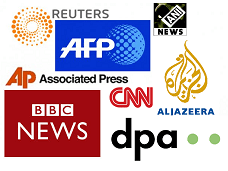 By 2020, an estimated 480 million people are expected to be connected to the internet, up from 260 million in the region in 2016, according to the report.